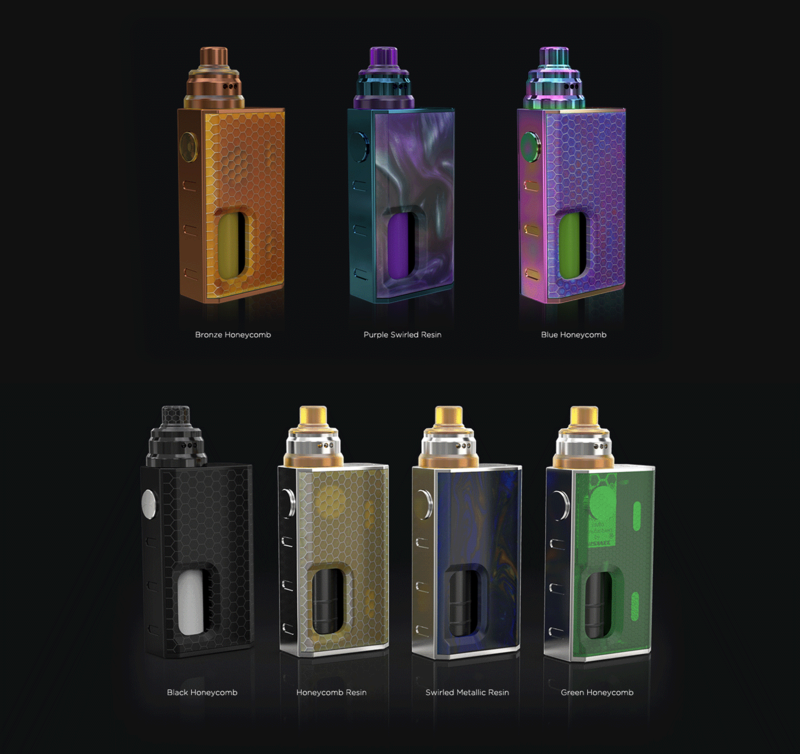 Wismec LUXOTIC BF BOX, a brand-new box mod designed by JayBo, features its reimagined squonk system and inbuilt refillable e-liquid bottle of 7.5ml capacity. 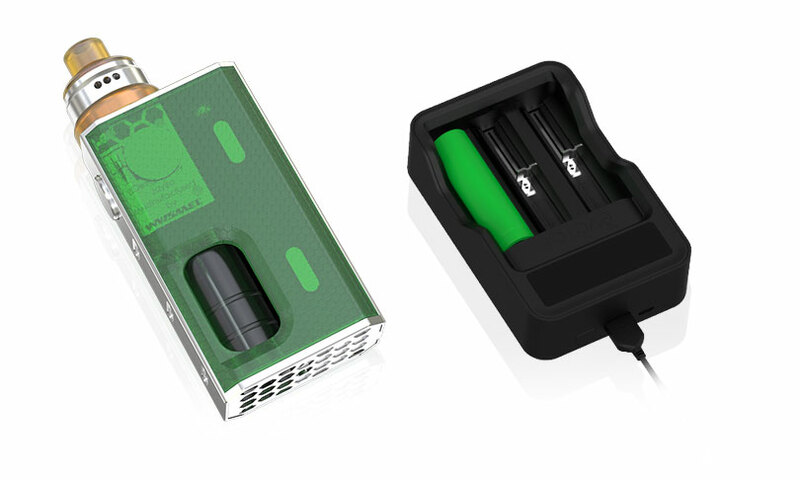 Powered by single replaceable 18650 cell, LUXOTIC BF BOX is convenient in use and fashionable in look. 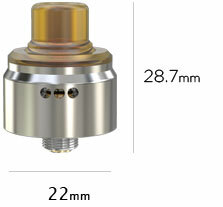 The Tobhino BF RDA, a high-end bottom-fed rebuildable drip atomizer, impresses us with its unique airflow design and detachable structure. 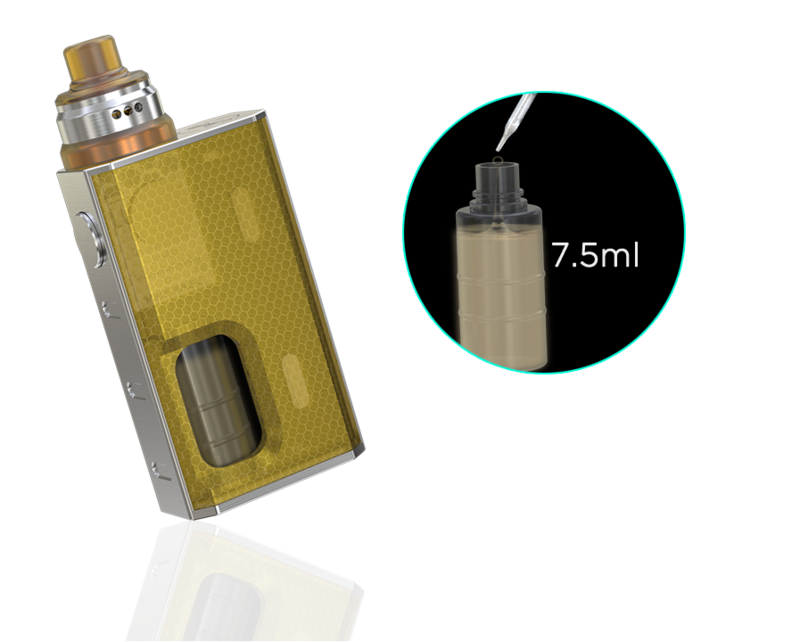 Simple, compact yet powerful, that’s the LUXOTIC BF BOX with Tobhino BF RDA. 1. 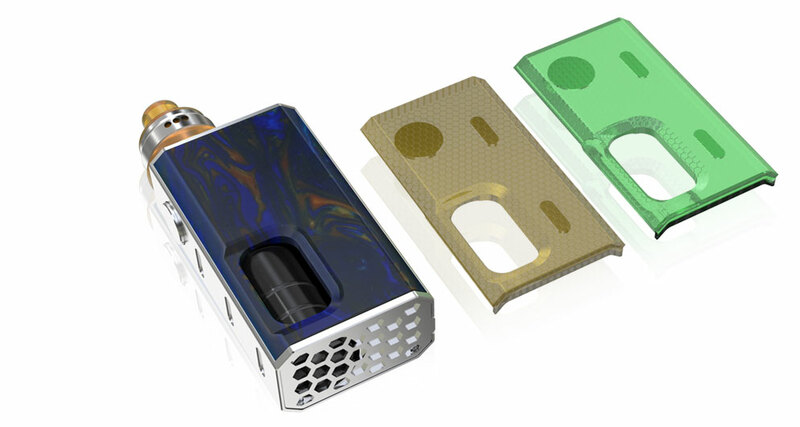 Take off the bottom cover and side cover of the device to take out the e-liquid bottle. 3. 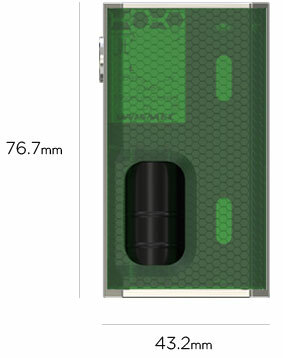 After filling, insert the bottle into the device again, then put the bottom and side covers back. 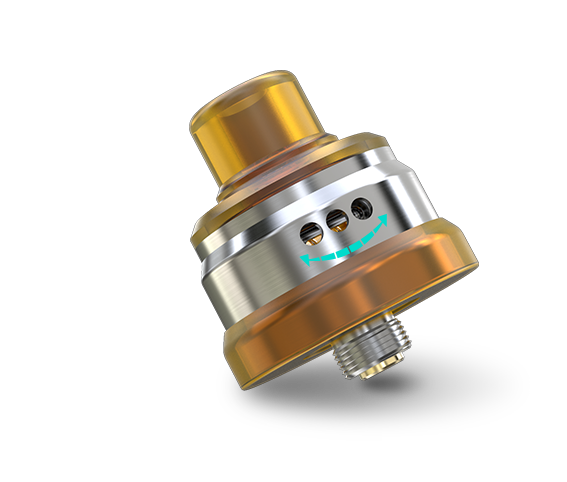 By rotating the atomizer tube clockwise or counterclockwise, you can adjust the airflow and get different vaping experiences.